What better way to spend an evening, other than on the lake, of course, than to spend it laughing and getting the endorphins flowing? We’re talking about a couple of nights where you can sit back and let the worries of the world fade away. Instead, you can focus on good jokes and good company. 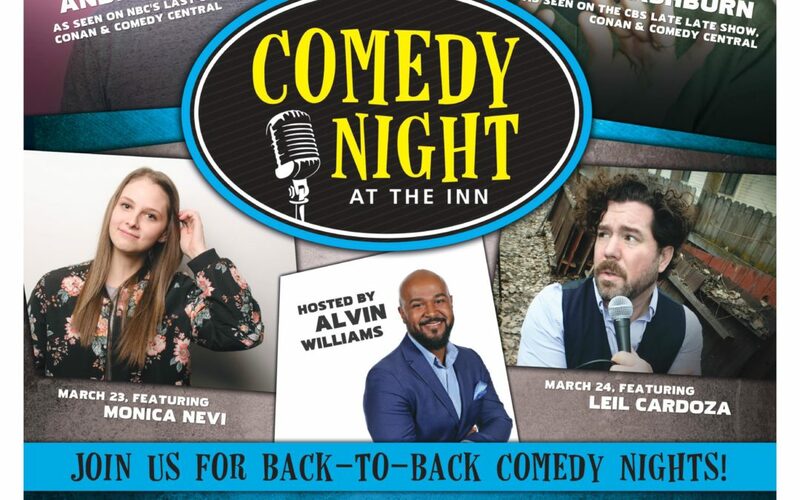 The Best Western in Coeur d’Alene has your number for Comedy Night. They’ve been putting on these fun shows since 2013 (gosh I’m behind the times. How didn’t I know about this?) Anyway, They’re hosting back-to-back comedy nights March 23rd and 24th. Tickets are only $17.50, so this is a great option for an evening out. For more details, stop by the Best Western Plus Website. Hope you enjoy a wonderful night or two out laughing like a crazy person!